"Well they could always hire it out for raves"
WOW! 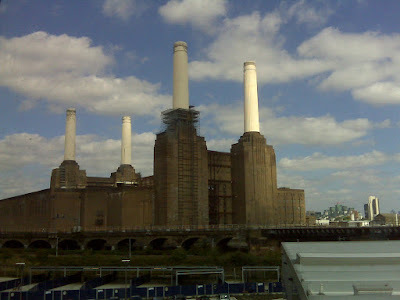 Is this the battersy power station?? My surname is Battersby and a lot of folk get the pronunciation mixed up with this (?) iconic building!! What an awesome shot!! Many thanks!! I always think the exact same thing when I pass this site on my journeys to and from the Kent coast.